The nominations for the 91st Academy Awards were announced this week and, as you might expect, they’ve left plenty to be discussed. 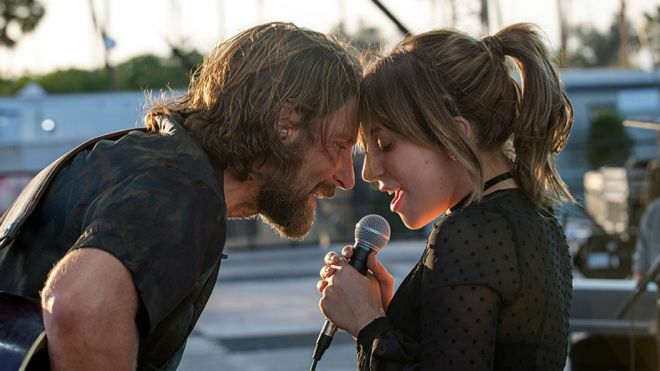 Perhaps the biggest surprise is Bradley Cooper’s omission from the Best Director category for A Star Is Born, although the actor-turned-filmmaker still has 3 nominations to his name on the night, so he’ll certainly not be losing any sleep. It doesn’t necessarily harm the film’s chances of a Best Picture win, either (Argo won in 2013, despite Ben Affleck’s snub in the Director category). Other shocks include snubs for Claire Foy and Ethan Hawke, who were expected to receive acting nods for First Man and First Reformed, respectively. Also, many will be surprised not to see either Three Identical Strangers or Won’t You Be My Neighbor? nominated for Best Documentary Feature, despite being two of the most globally adored films of the genre in 2018. Best Picture has, once again, not reached the maximum of 10 nominations, with The Academy opting for just 8 films, needlessly missing the opportunity to recognise 2 others. Perhaps the biggest snub in this category is If Beale Street Could Talk, the latest film from Oscar winner Barry Jenkins (Moonlight). There are many other films with a legitimate case to be in the category; a criticism which is only exemplified by the fact that there are 2 unused slots, and both Bohemian Rhapsody and Black Panther were controversially included in the shortlist, with the latter of which becoming the first superhero film to be nominated for Best Picture. 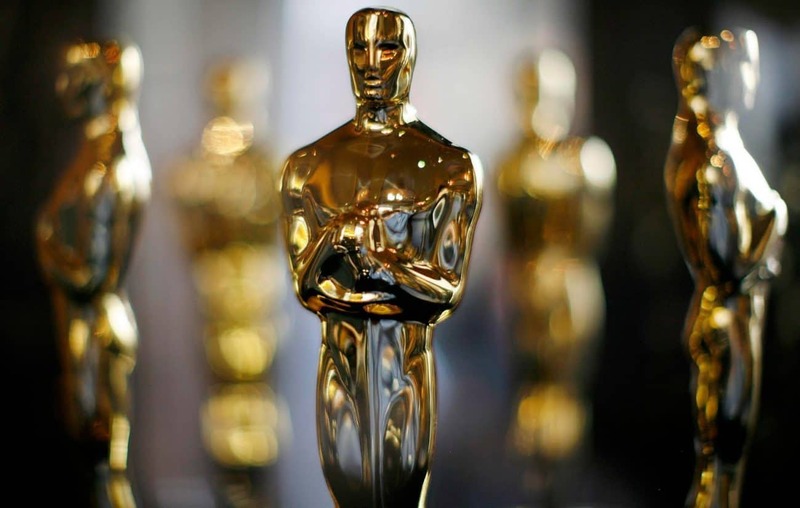 It’s also upsetting to see that some of the year’s finest films, including Blindspotting, Burning, Eighth Grade, Hereditary, Leave No Trace, Mission: Impossible – Fallout, Private Life, Sorry To Bother You and Widows, among many others, were completely ignored by The Academy, not receiving a single nomination between them. There are, of course, some fantastic things about these nominations, too. It’s refreshing to see two particularly unique films leading the pack, with both The Favourite and Roma receiving 10 nominations each, the latter of which garnering the first Best Picture nomination for streaming giant Netflix. A Star Is Born and Vice both received 8 nominations, while BlacKkKlansman and Green Book were also recognised. It’s also wonderful to see some love for Pawel Pawlikowski’s Cold War, not just included in the Best Foreign Language Film category, but also receiving a nod for its cinematography, while Pawlikowski received a Best Director nomination. Dan is a freelance film critic who hopes to encourage people to venture outside of their comfort zone and try out different movies. He is a proud supporter of independent cinema, but will give pretty much anything a try.